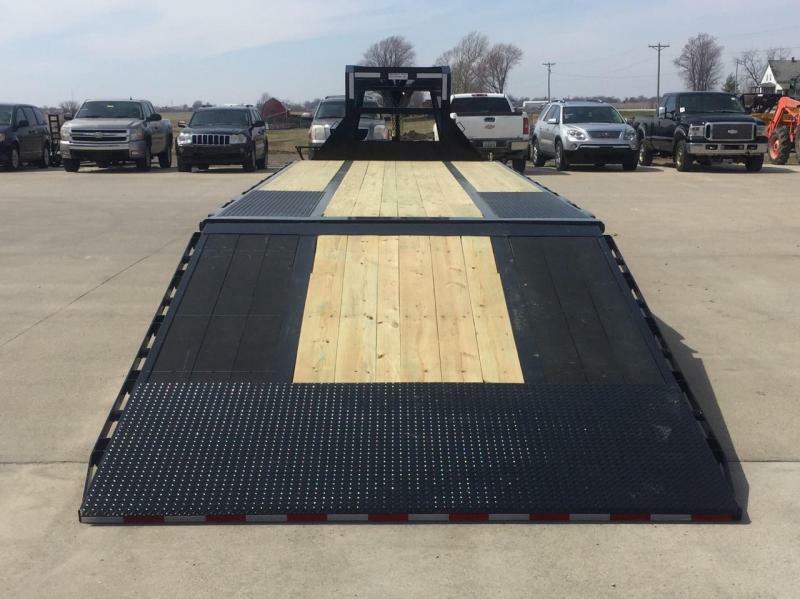 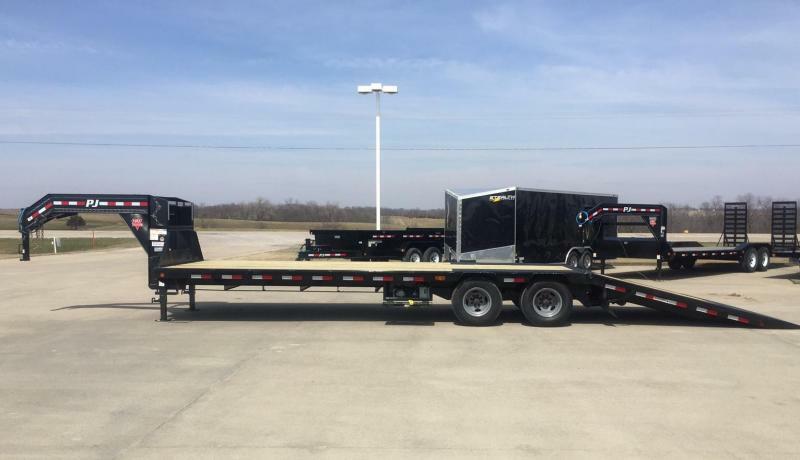 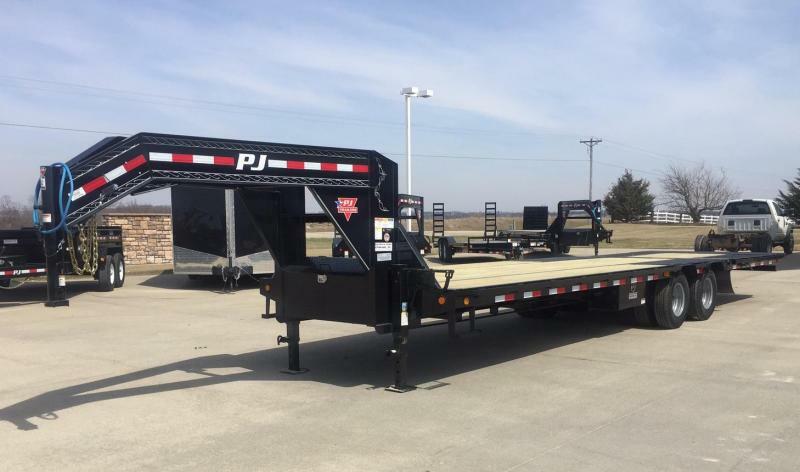 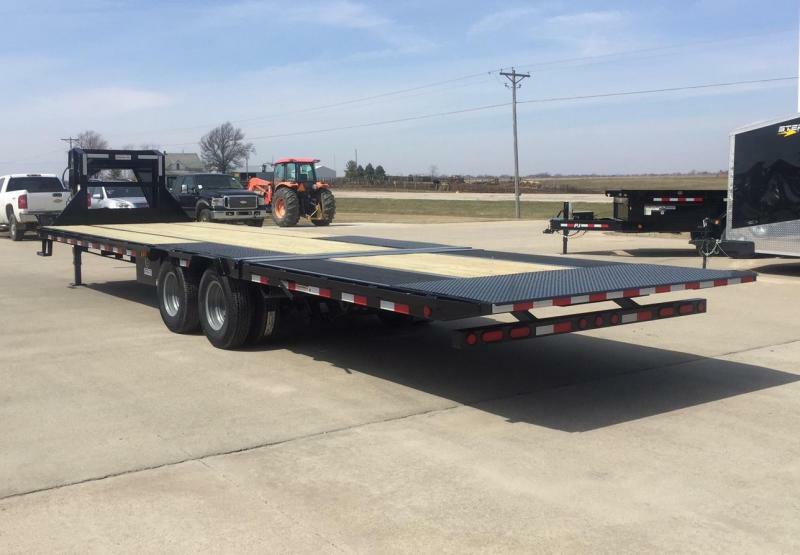 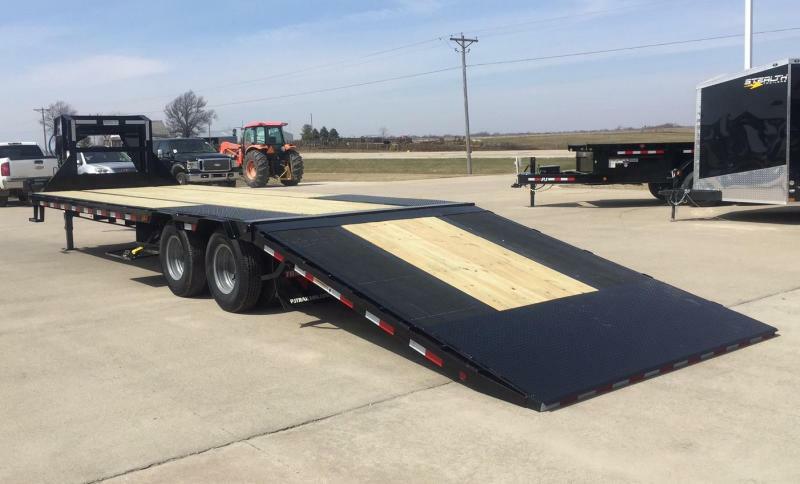 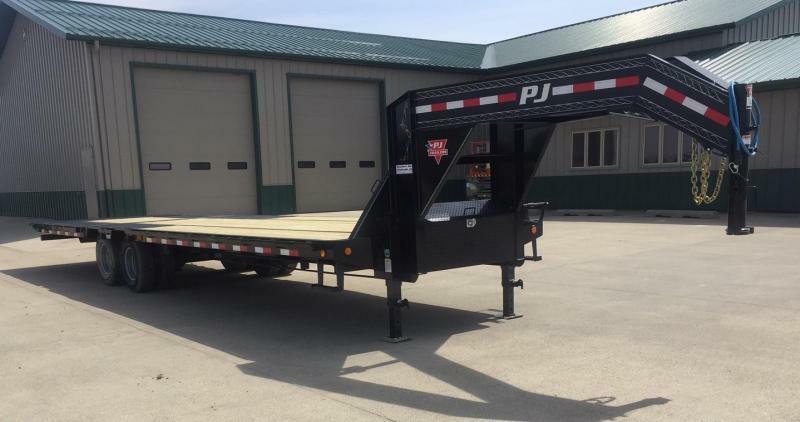 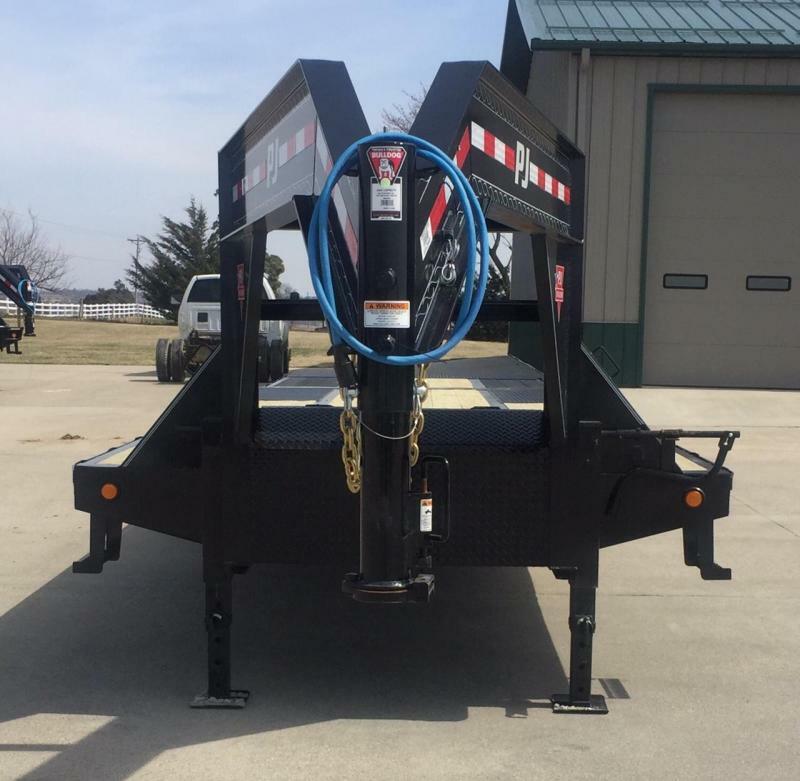 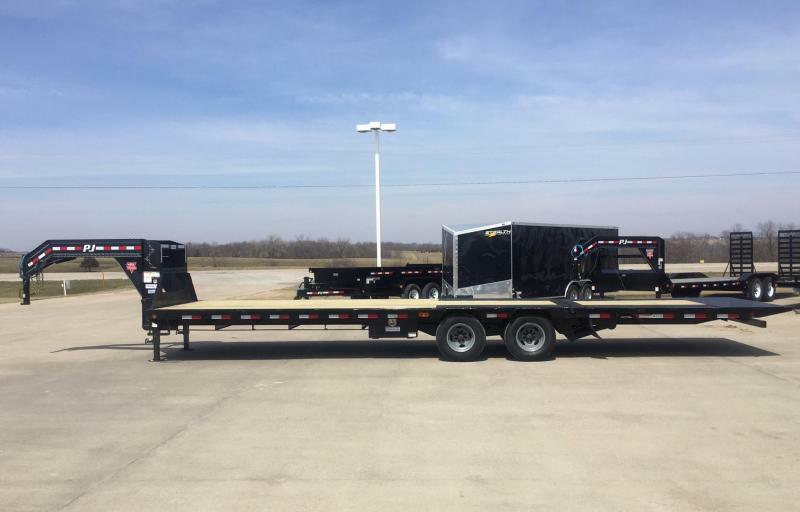 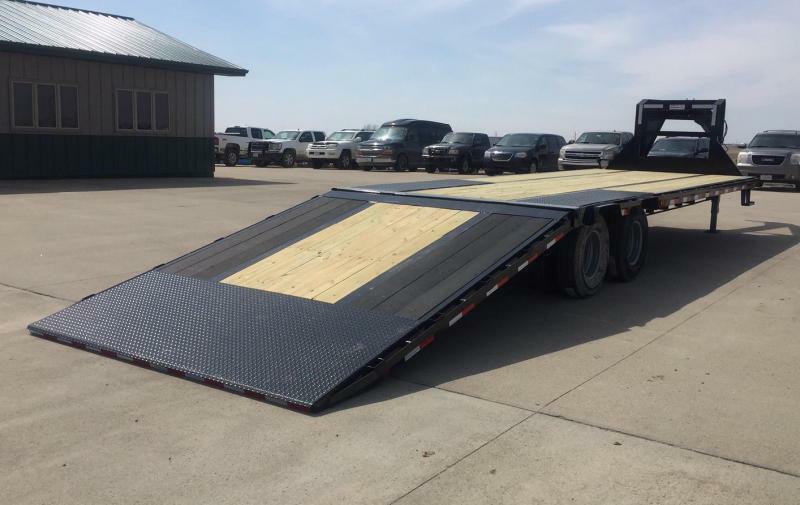 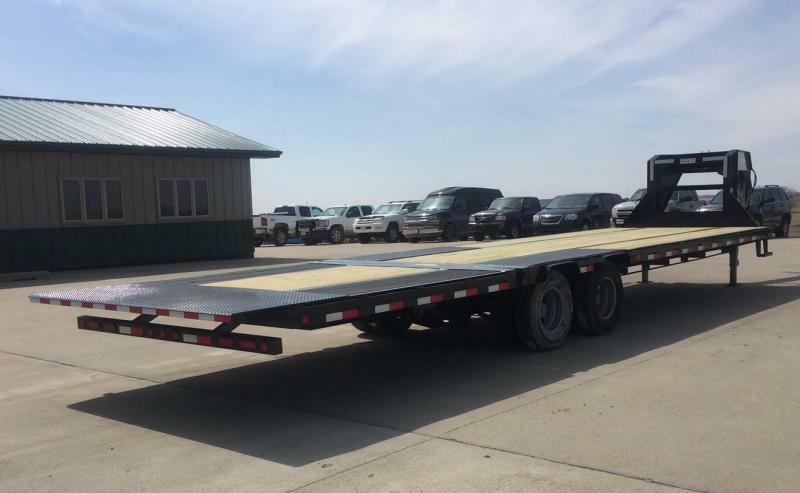 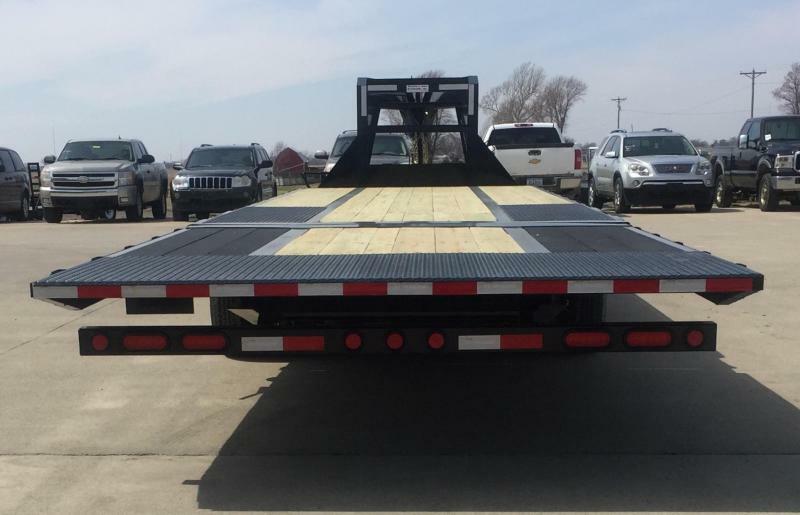 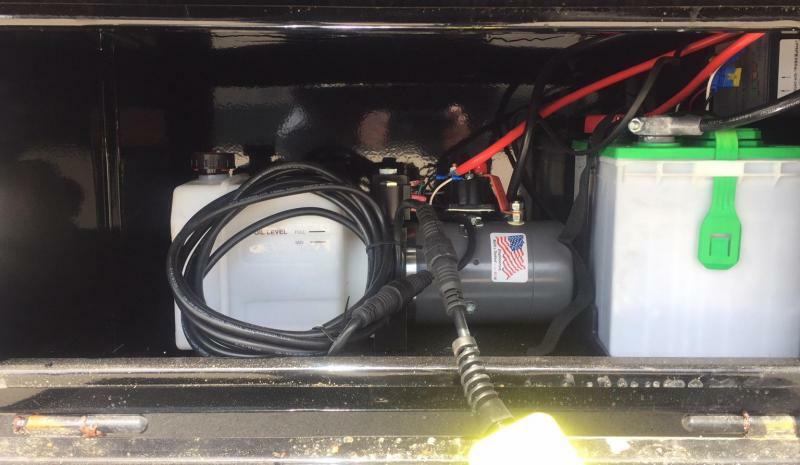 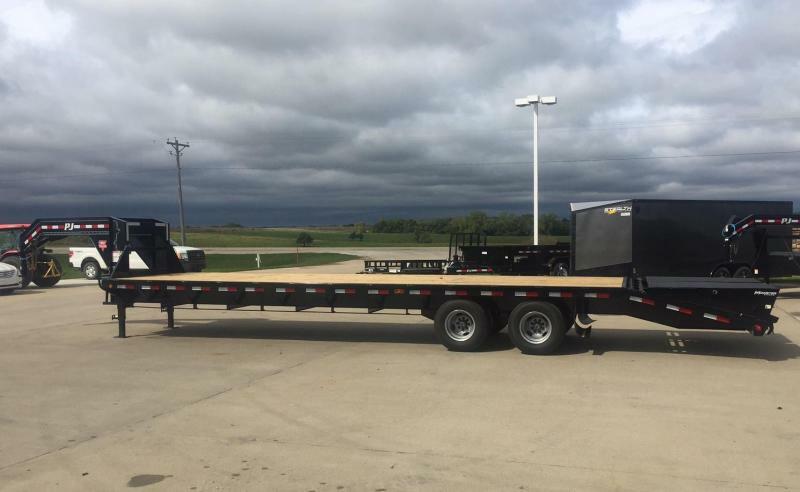 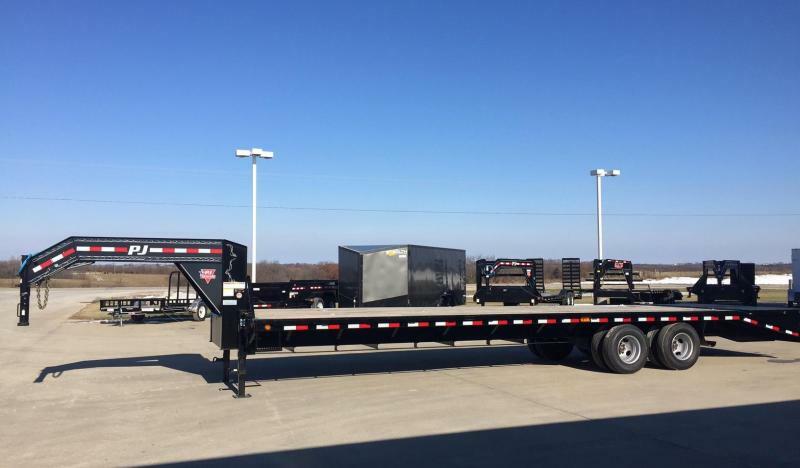 2019 PJ Trailers 32 Power Dovetail Flatbed Trailer | Southern Iowa Wholesale Trailers in Leon IA near Osceola and Des Moines IA is your trailer dealer for flatbed, utility, dump and cargo trailers from Stealth. 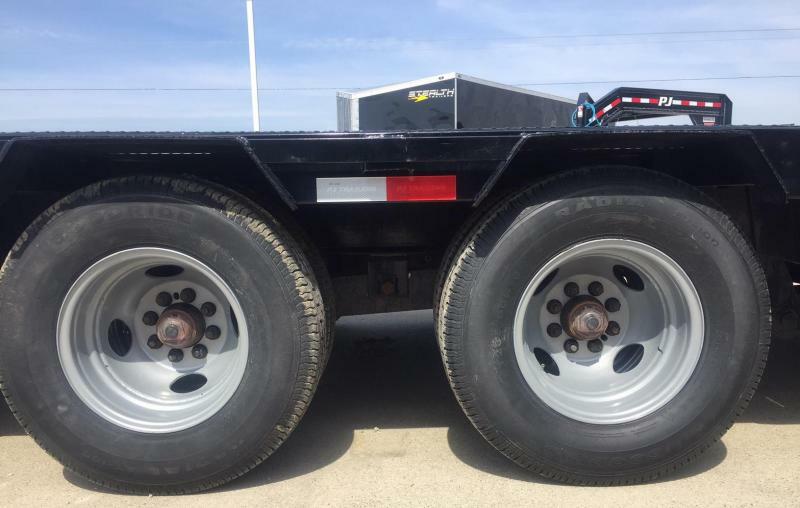 -10,000 lb. 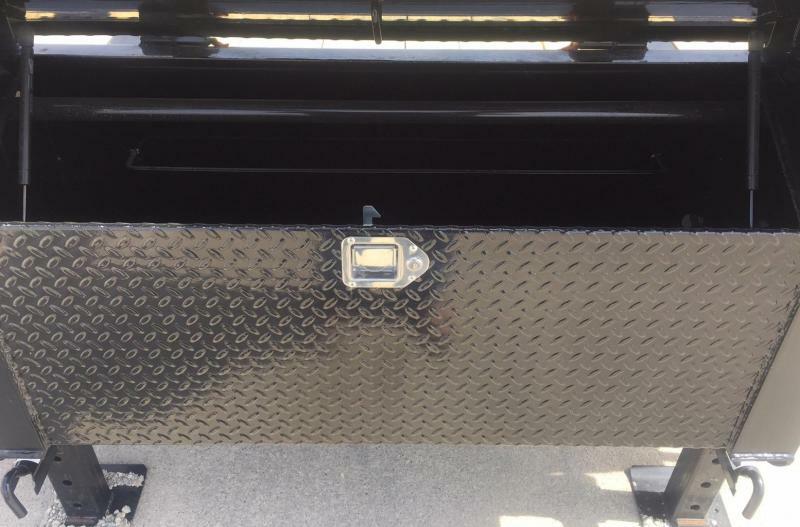 x 2 G.A.W.R. 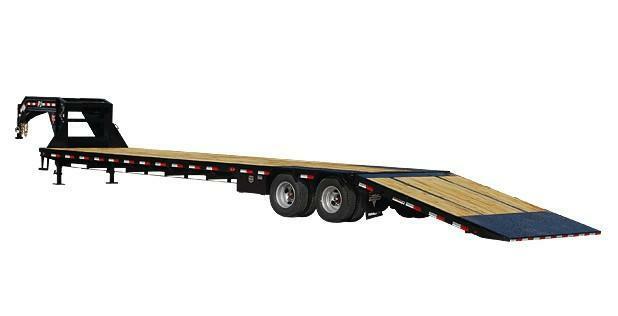 -Frame Bridge Standard on 30' and up.